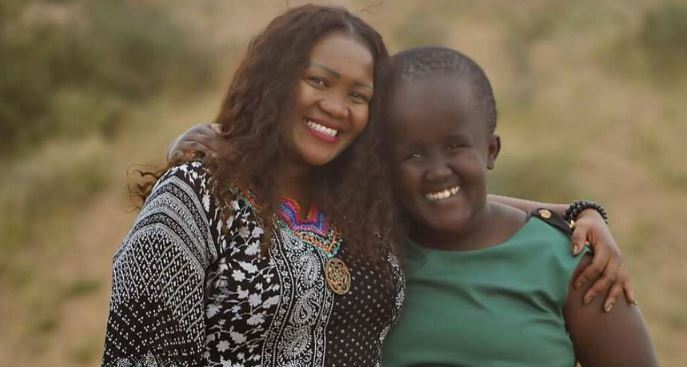 Kenyan media personality Anne Ngugi has opened up about her daughter’s progress. 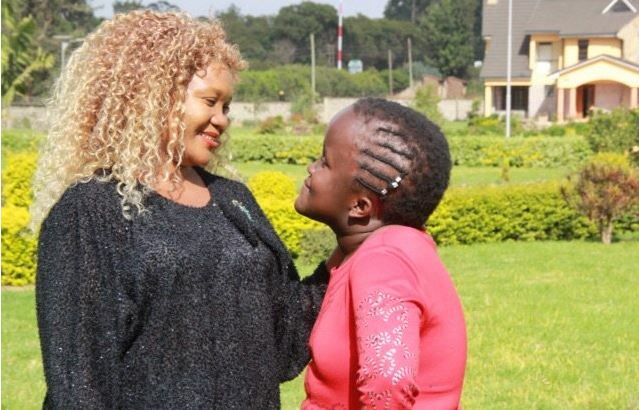 The veteran Swahili news anchor’s daughter, Angel, was born with congenital hydrocephalus, a condition in which too much fluid builds up in the brain. Angel, who is now a teenager, is a talented singer and was recently featured in a song titled ‘Niko Sawa’ by another physically challenged girl called Audrey, who became blind while growing up. The mother of four, who got her big media comeback earlier this year with a job at BBC, said raising Angel has been an amazing experience. “Raising a teenager is amazing, especially because my daughter can now make her decisions. We have always been friends apart from the mother-daughter relationship, so she understands me even when I am quiet and I, too, understand her so well,” Anne is quoted as saying by the Star. Though it has not been easy raising Angel, the presenter said they have both learnt to cope with the attention they get in public. “Sometimes you go to places with her and that is when I feel the weight that she is different from others but for her, Angel has developed a thick skin and, therefore, she copes. I have always accepted because I know there is always a reason. It fell on me so I decided instead of complaining and weeping about it, I’d rather start mentoring people with her story because people outside here have children with special needs and do not know what to do. So we stand in that gap and remind them that we are making it, despite her condition,” said Anne.